1. Update your carpeting. Carpet is one part of your home that can really age it. Old patterns on rugs and/or carpet that have gone out of style could potentially decrease the perceived value of your home. If you have enough money in your budget to do so, go ahead and redo worn-out and old carpeting. But, if you are looking to add value to your home without breaking the bank, you could also purchase rugs from discount stores such as Home Goods (www.homegoods.com) or At Home (www.athome.com) to create a fresh, new look for your home. 2. Re-Caulk the kitchen and bathrooms. After a few years, caulk (that silicon stripping that protects your appliances from water) can become brittle and start to yellow, especially around your bathtubs and sinks. You can help make your bathrooms and kitchen look new again by re-caulking those areas. This will update your homes look and value and you can find a tube of caulk at your local hardware store for about $5. 3. Clean up! First impressions are everything, and if the first thing that a buyer notices when they walk into you home is that it is dirty, all they will be able to think is "this will take a lot of work to clean up". So what you can do before your put it on the market is clean, clean, clean! Clean your walls, ceilings, floors, and windows. This will help to make your home fell less cluttered and in turn increasing a buyers interest in purchasing your home. 4. 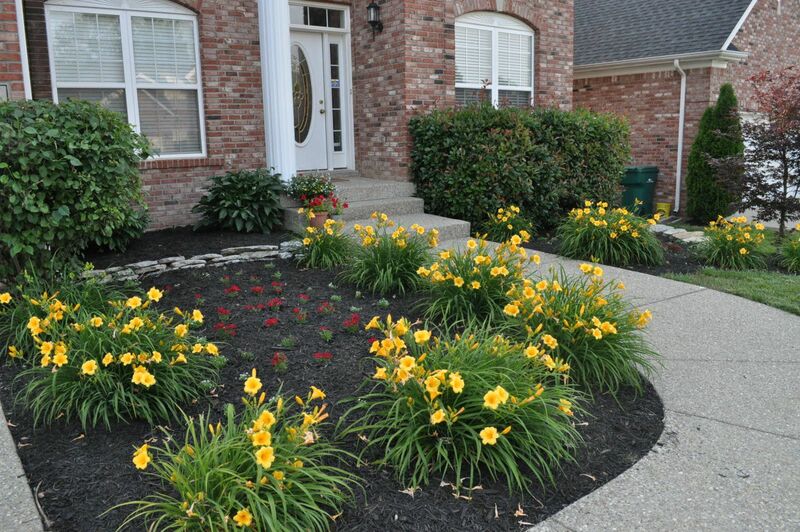 Spruce up your flowerbeds. Like I said, first impressions are everything, and as a potential buyer pulls up to your house, the outside is the first thing they see. You can help to increase your homes curb appeal by putting a fresh coat of paint on your front door, planting flowers in your front yard, and power washing your porch and sidewalk leading up to your front door. 5. Bling up your bathroom. 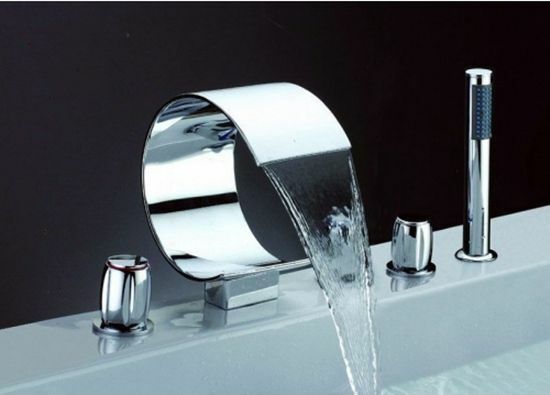 You can increase your homes value by simply going out and purchasing new faucets for your bathroom sink and shower. You can usually find faucets in the range of $30-$60, just make sure that they match. While you're at it, you might as well grab a new faucet for your kitchen as well. 6. Get a handle on the situation. 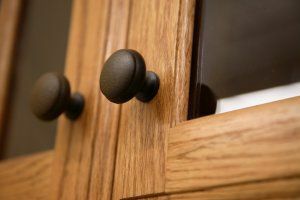 Go out and find some new handles for your cabinets in your kitchen and bathrooms. It is affordable and it also gives your kitchen and bathrooms an updated look. 7. Clean your grout. Whether you have a tiled entry way, kitchen, or bathroom, dirty grout can make any room look grimy. One way that you could make any tiled room feel brand new again is by simply cleaning the grout. Purchase a grout pen and spend and hour or two making it sparkle. 8. Match your appliances. Is your mismatched kitchen driving you crazy? You don't need to go out and purchase all new appliances that match to fix this problem. You can give your appliances a facelift by simply getting matching front panels from the manufacture (most appliances have panels that can be removed and replaced. By doing so, it will make your kitchen look more modern and updated. Depending on where you purchase these panels from, they should cost you anywhere from $30 to $100. 9. Paint, Paint, Paint. It can do wonders to your home value by adding a fresh coat of paint to your interior walls. Make sure that you are using neutral colors, as this helps brighten a room and make it appear larger. A can of paint typically will cost you about $25. 10. Light up your home. Often times lighting fixtures can really date a home. Buying new updated lamps and fixtures could quickly cost you hundreds, but you don't have to break the bank and can get the same results! 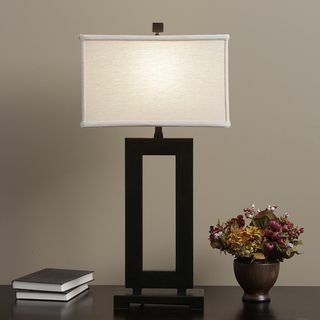 Go to a discount store and purchase discounted lampshades to spruce up your older lamps. You can also give your home an updated look by replacing switch plates and outlet covers. Just make sure that they all match throughout your home.